Disclosure: This is a US Family Guide Campaign. All opinions are my own. If you are a wine drinker, how amazing it is to get it delivered to your door. No searching through the aisles... allow Winc wine service to offer personal recommendations for you! 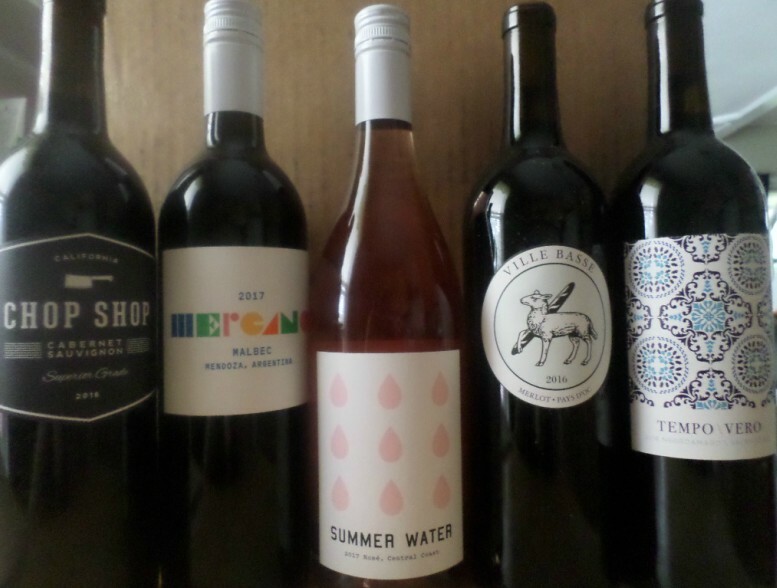 Winc's wine delivery service offers a monthly membership that ships wine right to your door. Sample new wines, or order favorite ones. Bottles start at $13 each. The service allows you to skip months and easily cancel anytime! New members save through our link below and receive $22 off your first order. Satisfaction is guaranteed, never pay for a bottle you do not like. You can choose between two red and two white wines, all red wine, or all white (rosé) wine. Then, when you view your selection, you can also swap any recommendations for your own choices. You can also add more than the four bottle recommendations. Free shipping is included with a shipment of 4 bottles. REVIEW: The process was easy to get started. I answered the 6 questions and reviewed their recommendations. I swapped a few and ended up getting 4 red and 1 rose. I am more of a red, but with summer here, I thought I would try a cold one. The Summer Water is so aptly named -- and chilled, this nice dry rosé is light and crisp. It would make a lovely sipping drink for those hot days or great for using in cocktails. Winc also suggested freezing it and making sno-cones which would be so refreshing and a fun thing to offer guests. I enjoyed it. I am more of a red drinker though and surprisingly, it was the Ville Basse Merlot that I liked the most. All the reds were tasty and the one that seemed strong, I made into a delicious sangria. I enjoyed the Winc experience a lot and think it is a great concept. I love that Winc tells you all about the wines, what food to pair them with and how to serve them. A great and fun gift idea! New members save $22 off your first month using the link below. 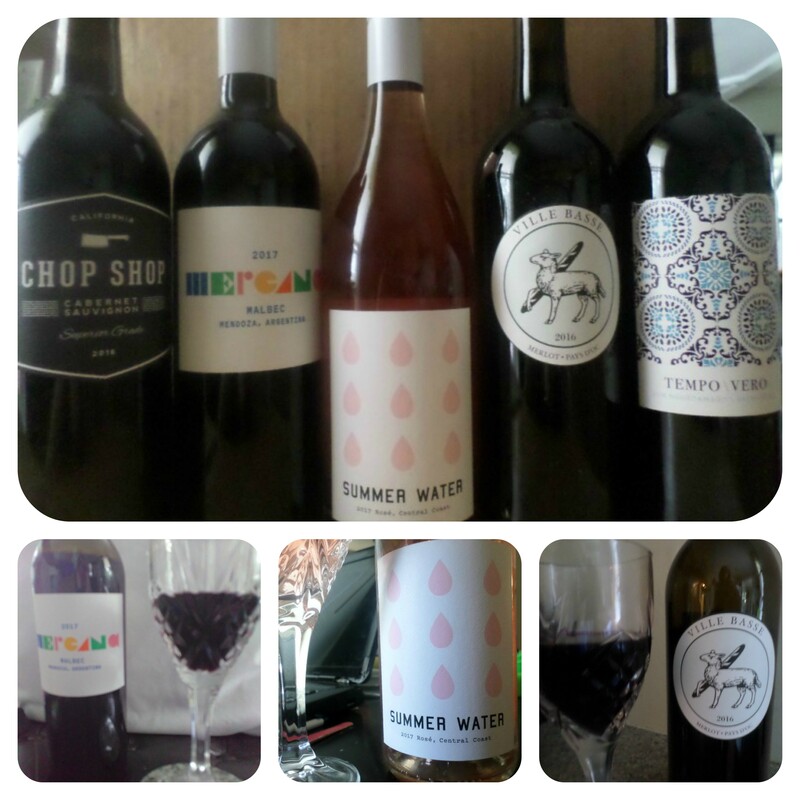 Try Winc today: monthly wine club. Winc cannot ship to P.O. Boxes or to the following states: Alabama, Alaska, Arkansas, Delaware, Hawaii, Kentucky, Michigan, Mississippi, Oklahoma, Rhode Island, South Dakota and Utah. All creators must be 21+. Membership can be cancelled by calling (855) 282-5829 or via a quick live chat available at winc.com (between 6:00 a.m. and 5:00 p.m. Pacific Time, Mon - Fri and between 7:00 a.m. and 4:00 p.m. Pacific Time, Sat - Sun).